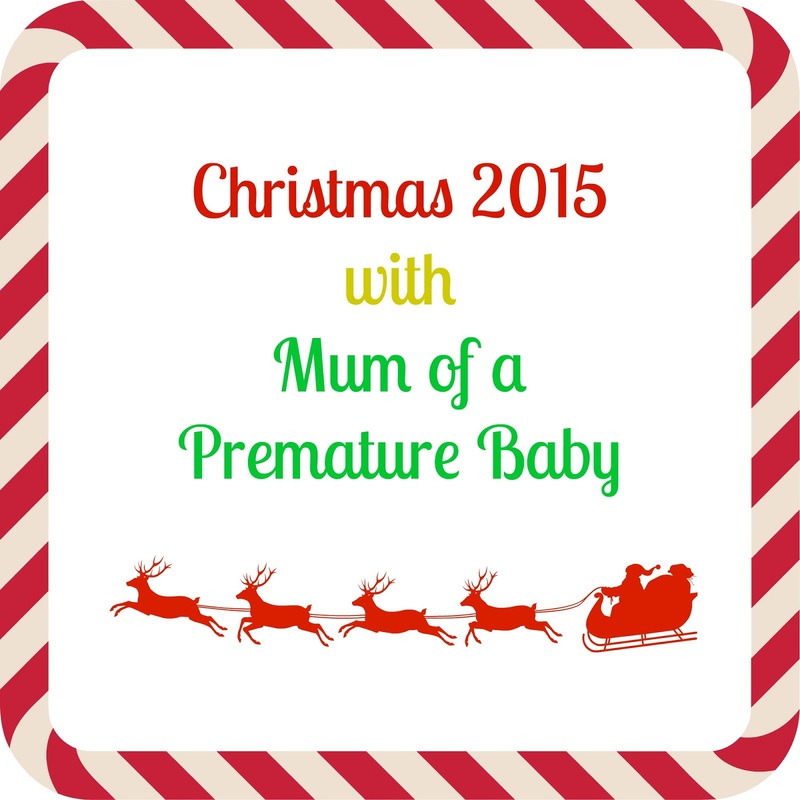 I always struggle when it comes to filling stockings and I'm sure I'm not alone! I really dislike buying cheap tat just for the stocking, especially when it probably won't be looked at after Christmas Day! 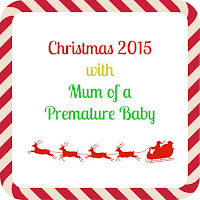 I've put together a little stocking filler gift guide for teenagers/older people in the hope that it may give you all some ideas! 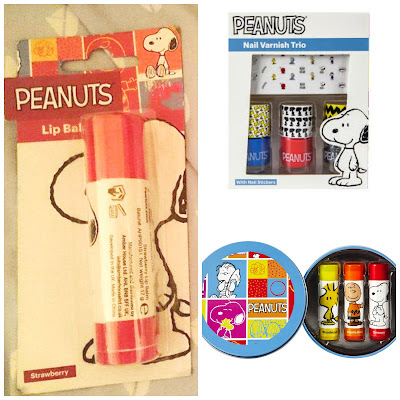 With the new Snoopy movie being the talk of the Internet right now, there are some lovely Peanuts lip balms and nail sets that you can get your hands on without breaking the bank. These are available to buy from Primark. 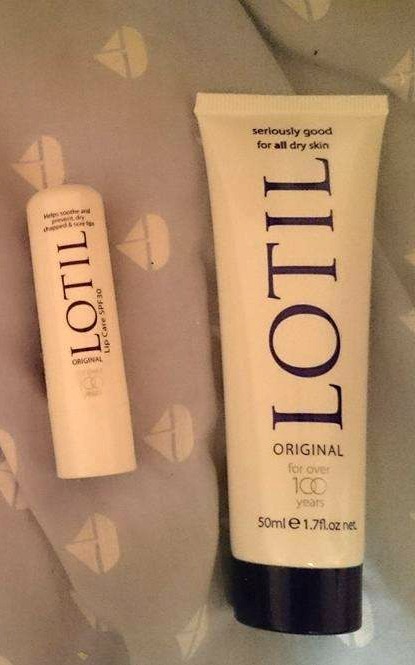 Lotil is a cream to treat skin conditions such as eczema so if you know someone who is struggling, why not get them something useful that you know will help? The 50ml tube retails at only £3.59 at Boots and you can pick up the lip balm at Chemist Direct for £1.09. I love love love Jelly Belly jelly beans so the fact that these lip balms exist is amazing! They're perfect for anyone who enjoys the flavours of Jelly Belly beans. As well as tasting great, they soothe and soften your lips as well as being lightly coloured. You can pick these up from ASOS.